Guard My Heart bronze necklace FROM PARIS WITH LOVE! 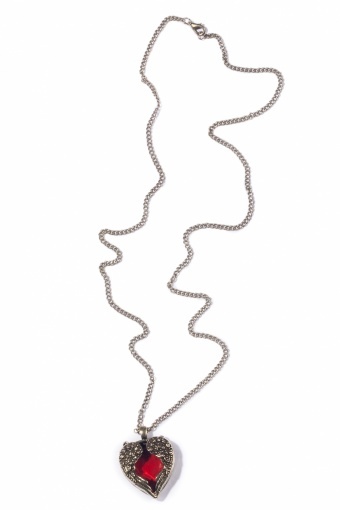 « Back | TopVintage » Accessories » Necklaces » Long necklaces » From Paris with Love! » Guard My Heart bronze necklace FROM PARIS WITH LOVE! From Paris with Love! 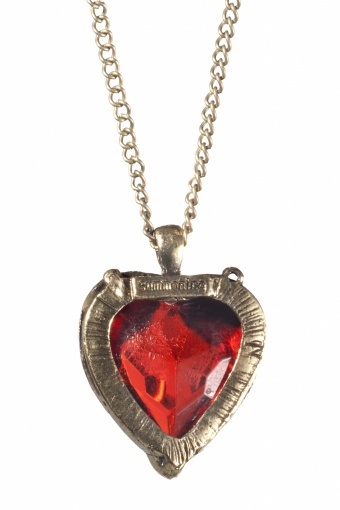 Guard My Heart bronze necklace FROM PARIS WITH LOVE! Guard My Heart bronze necklace. 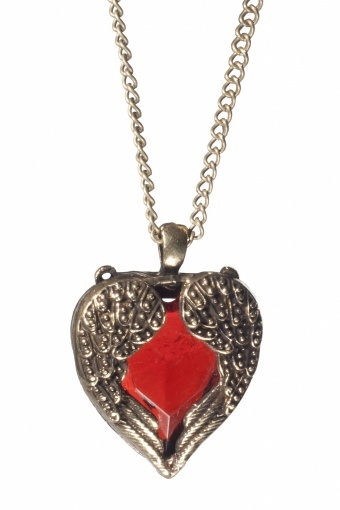 Long necklace with a pendant with lovely detailed wings, wrapped around a warm red faceted heartshaped acrylic stone.